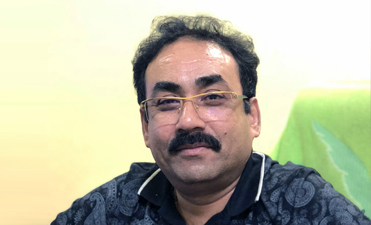 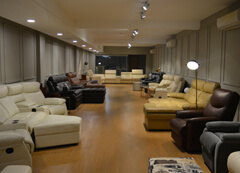 Owner, Maharaja Picture Palace We Have a years-long association with recliners India, The product has really made our business increase. 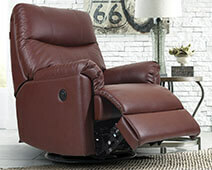 The recliner seats are very comfort Seating as our audience feedback who loved to watch Movie. 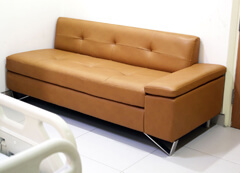 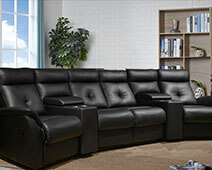 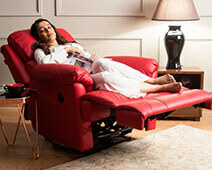 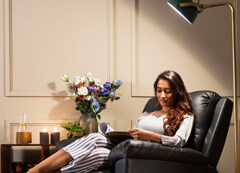 It is pleasure to have relation with Recliners India. 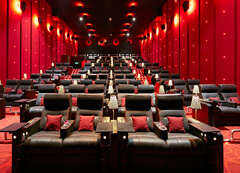 Many thanks to first time introduce recliners in a single screen at Maharaja Picture Palace, Bhubaneswar, Odisha.